BMZ grants one-time compensation guarantee a capacity of 5,000 cycles in a usage time of maximum 7 years. 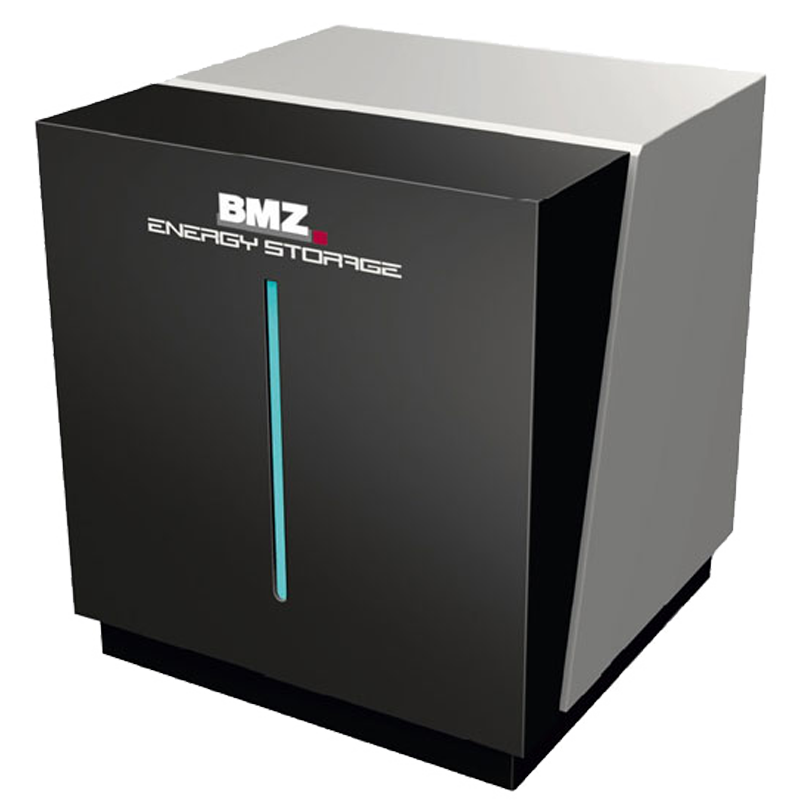 BMZ LI-IO ESS 3.0 FOR SMA Lithium-ion Energy Storage System 3.0 Item No. 23728 BMZ grants one-time compensation guarantee a capacity of 5,000 cycles in a usage time of maximum 7 years. Hazardous under UN 3480 / Transport hazard class 9 / Packing Group II Suppliers - Art No . : ESS 3.0.